RMHC - Harper Houf Peterson Righellis Inc.
Ronald McDonald House Charities of Oregon and Southwest Washington provides a "home away from home" for families with seriously ill children, and supports initiatives to improve pediatric health. 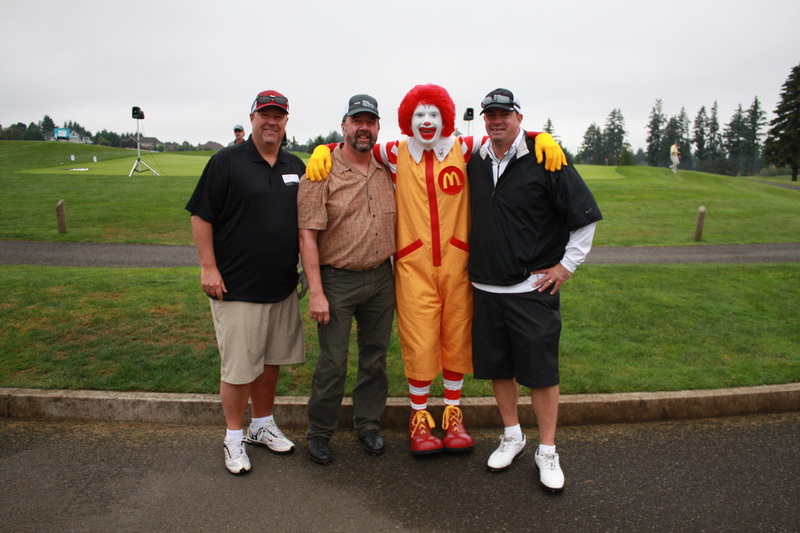 Harper Houf Peterson Righellis Inc. is proud to help such a wonderful charity and to be a lifetime supporter of the Ronald McDonald House Chartities of Oregon and SW Washington. HHPR would like to thank GeoDesign and DKS for being a co-sponsor of our charity golf tournament.